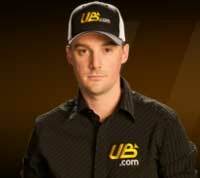 The UB Team, Ultimate Bet Poker pros, are some one the best poker players in the world. 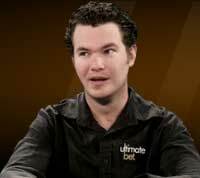 Phil Hellmuth and Annie Duke have been with the team from the start the team has now grown to 17 members who all represent UB Poker online and at all the major live poker tournaments. 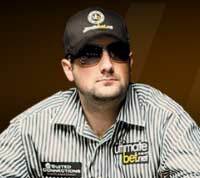 Play poker online with the UB Team at UltimateBet Poker, get a 111% deposit bonus up to $1100 when making your first deposit. 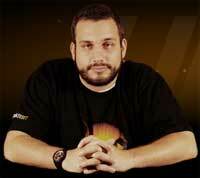 Adam Levy has earned more than three million dollars in just five years, he has six WSOP cashes. Not only is Annie Duke one of the best players in the world, she is also the UB poker room consultant. Annie is also known for her charity poker events such as Ante up for Africa, she has also appeared several television shows The Apprentice, Best Damn Poker Show, Deal or No Deal and The Colbert Report. Annie Duke testified before the House Judiciary Committee on behalf of the Poker Players Alliance in the efforts to regulate internet gaming in the United States. 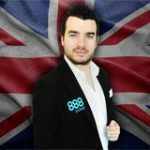 Bryan Devonshire has had some impressive cashes playing poker online and live events. 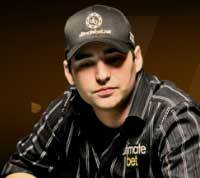 Brandon Cantu has two WSOP Bracelets to his name, he is also a successful online poker player. 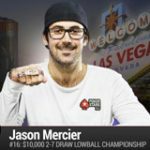 Full time poker pro successful online and the live tournament circuit. 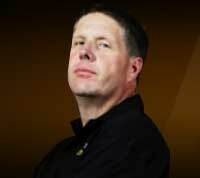 Eric Baldwin won a WSOP Bracelet in 2009 and was the 2009 CardPlayer - player of the year. 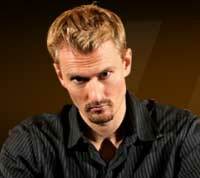 Dave Stann aka Hollywood Dave started out as a successful Black Jack player, he traded Black Jack lessons for poker lessons with Annie Duke for 6 months. 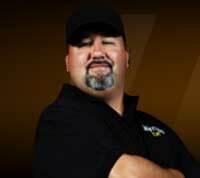 Hollywood Dave was the host of The Best Damn Poker Show season 2 and several other BlackJack related shows. 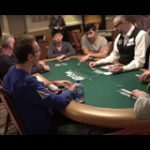 Joe Sebok, step son of Barry Greenstein, has more than 40 cashes in major tournaments including two final table finishes in WSOP events. 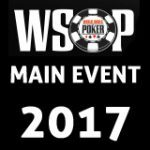 Liv Boeree was coached by Phil Hellmuth, Annie Duke and Devilfish on the UltimatePoker Showdown TV show. 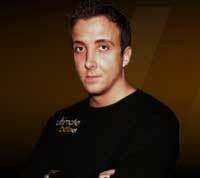 Aruba Classic regular player he is also an online poker player who plays at several poker rooms. 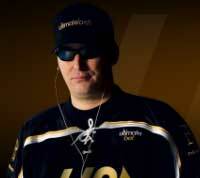 Phil Hellmuth aka Poker Brat has 11 WSOP Bracelets to his name and more than 140 major cashes. 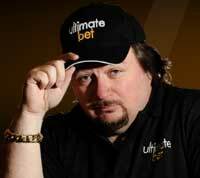 He is one of the biggest names in poker and founder of Ultimate Bet Poker Room. 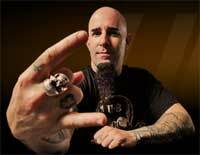 Scott Ian made his poker skills known by winning a VH1 charity poker event, the Heavy Metal guitarist and founder of the band Anthrax is a force to be reckoned with online. 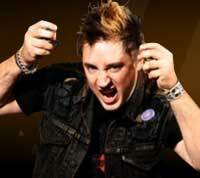 He also hosts his own poker tournaments on UltimateBet Poker and invites special rockstar guests to play. 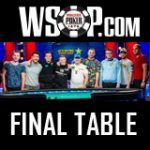 Tiffany Michelle was the last female player standing in the 2008 WSOP main event, she holds the record for the largest field ever conquered by a woman finishing in 17th place.